At Roof Royale, we do it all! We repair everything from minor damage in an asphalt shingle roof to a complete overhaul on a commercial building. With extensive experience and years of community-recognition, you can rest easy knowing that you’ve trusted qualified professionals to provide you with quality products and professional service. Our shingles are top of the line, and you can choose from dimensional, designer, or traditional asphalt shingles. Our installers are fully certified, and our warranties are unbeatable. Asphalt roof shingles come in a variety of options. 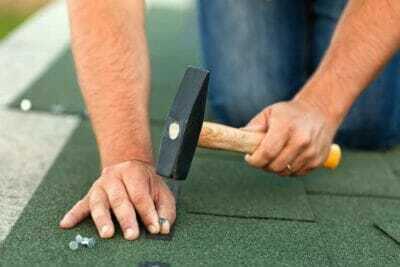 These types of shingles are the most popular material in used commercial roofing, and for good reason! Asphalt shingles are reinforced with fiberglass and use high-performance adhesives to endure and withstand thermal cracking and to secure rows of shingles together. Although our asphalt shingles are top quality and built to last, the life of the roof is based on the weight, thickness, and the composition you choose for your commercial property. Traditional three-tab shingles usually last for 20 years, whereas architectural shingles will often last for 30 years. At Roof Royale, we offer architectural and designer shingles in an extensive variety of colors and styles. 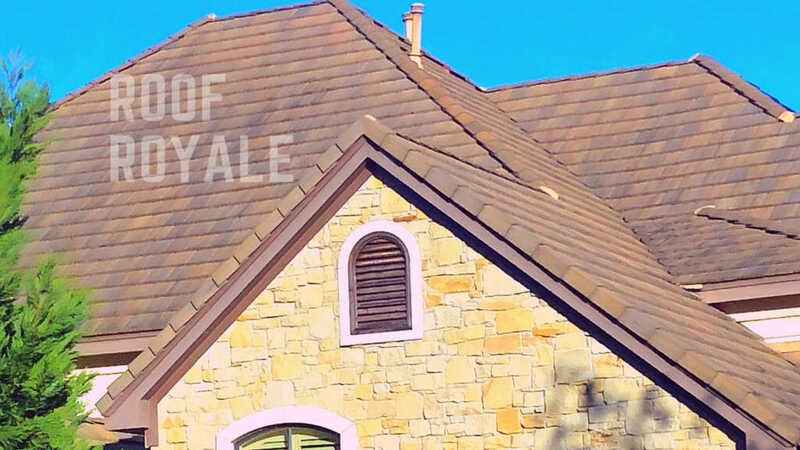 Roof Royale is name Austin’s #1 roofing company for a reason. We make your roofing our top priority and will always strive to ensure your complete and total satisfaction! Call us today for your free estimate!